You want to move and are looking for a professional moving company? 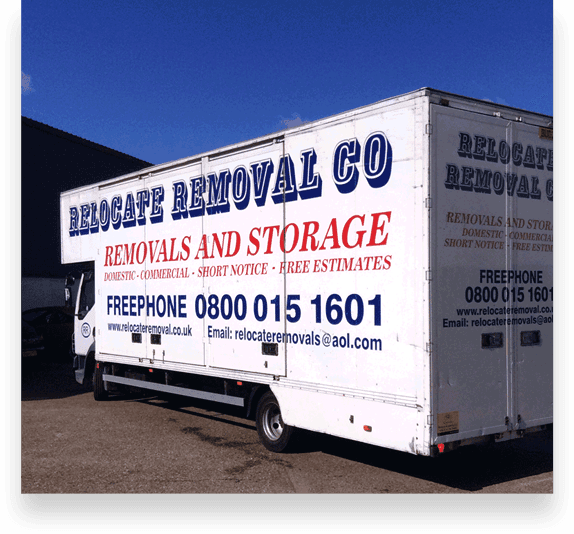 You will find here the best removal offer in the area, Relocate Removal Co Ltd – Enfield. A house move to or from Enfield is a lot of work. It is worth having a competent house removal company to partner with so you have a professional service at your side. This saves time, money and also spares your nerves in terms of anything going wrong on the big day. Moving companies not only transport your moving goods from A to B (with correct & relevant house removal insurance cover) but also offer different service packages and often various additional services. Complete removal: The removal company takes over all the work that has to be done when moving. In addition to transporting the goods to be moved, our staff pack all of your items in to boxes, dismantle and relocate furniture, and may even clean the empty property before exiting. Ask more about our full house removal service in or around Enfield. Our advice would usually be – leave the work to the experts. We move people in and around Enfield on a daily basis, so this work is second nature to us. Believe it or not – moving house can be a very challenging event, so it is always best let to the experts. Put your trust in Relocate Removal Co Ltd – Enfield’s longest established removal company. Start looking at your belongings early in the house move process. When clearing out the basement, loft, an apartment, you get an overview of how extensive your household is and how big your move is accordingly. This knowledge is very beneficial when soliciting quotes from house removal companies. The more precisely you specify the volume of your possessions, the more precisely we as professionals can calculate your removal costs. Our advice would be try not to be too precious about old possessions, because the more items you have to move, the bigger the vehicle we will need to transport you to or from Enfield, and subsequently the higher the cost, so think carefully before you decide to move house. Helping clients in House Removals Romford House Removals Brentwood House Removals Rayleigh House Removals Wickford House Removals Basildon House Removals Southend On Sea House Removals Benfleet House Removals Billericay House Removals Chelmsford House Removals Grays House Removals Colchester House Removals Harlow House Removals Essex House Removals East London House Removals North London House Removals Ilford House Removals Enfield House Removals Hornchurch, House Removals Woolwich, House Removals Watford, House Removals Walthamstow, House Removals Waltham Abbey, House Removals St Albans, House Removals Orpington, House Removals Lewisham, House Removals Hertford, House Removals Epping, House Removals Dartford, House Removals Bromley. Begin the search as soon as you can estimate the scope of your move and your budget. Get more offers to compare prices and services. How do companies communicate with you? Is there a permanent contact person? Do employees react quickly and do they act competently? Does the company have a full address and a landline number? Does the company only employ qualified specialists or temporary workers? Does the company provide a preliminary survey and visit your home before being providing the quote? Alternatively, the moving company should definitely create a detailed inventory list with you. Does the quote contain a comprehensive description of services and are fixed prices for all services mentioned? Are there also terms and conditions and generally understandable liability conditions in the removal offer? 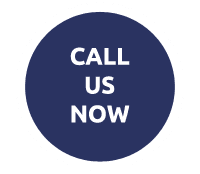 Choose wisely, choose Relocate Removal Company – Enfield local experts.